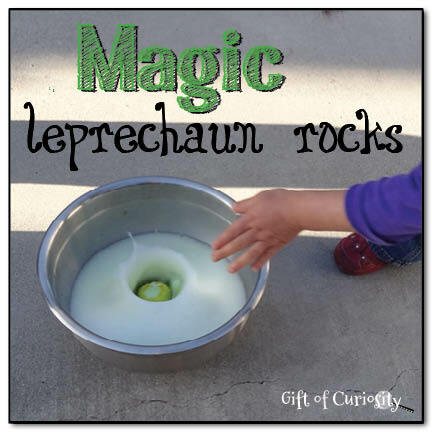 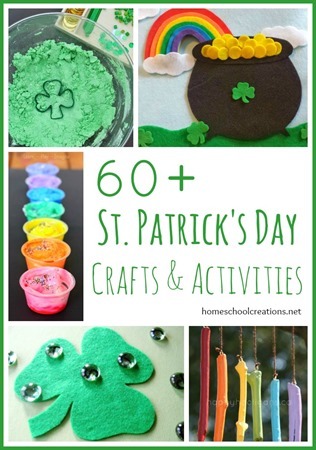 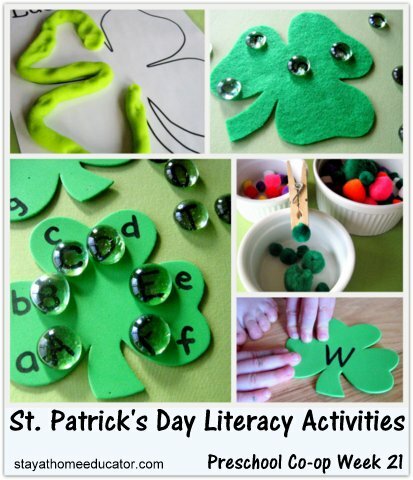 March 17th is just around the corner and here are some fun St. Patrick’s Day activities, snacks, resources, and printables from past Preschool and Kindergarten Community link ups that you are going to love! 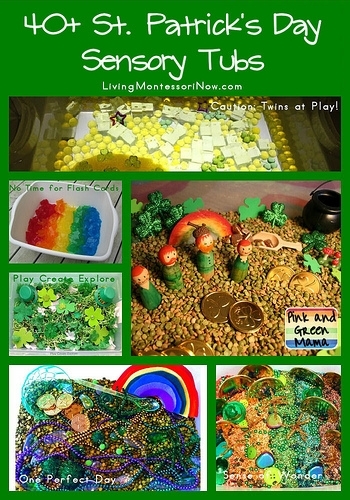 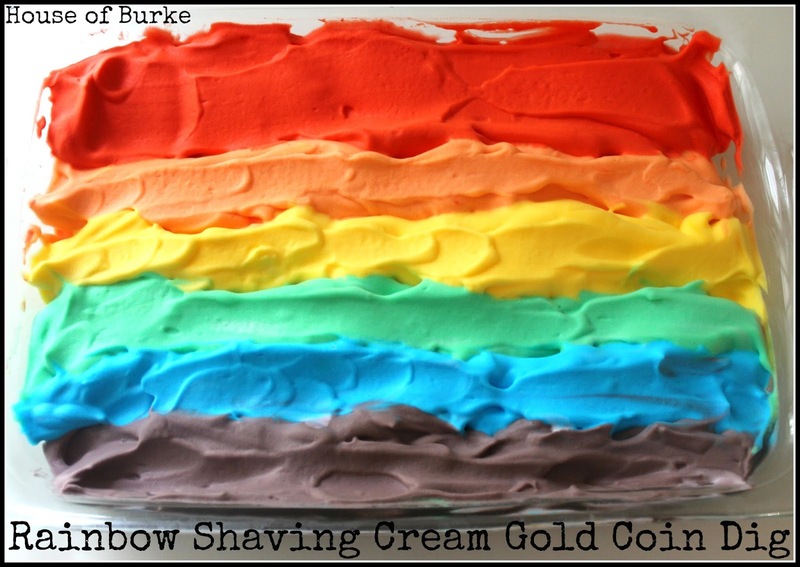 Rainbows, leprechauns, and gold abound – get ready for some fun! 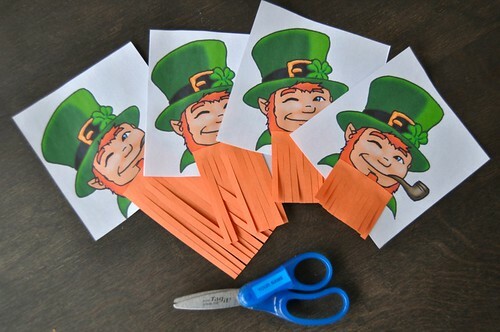 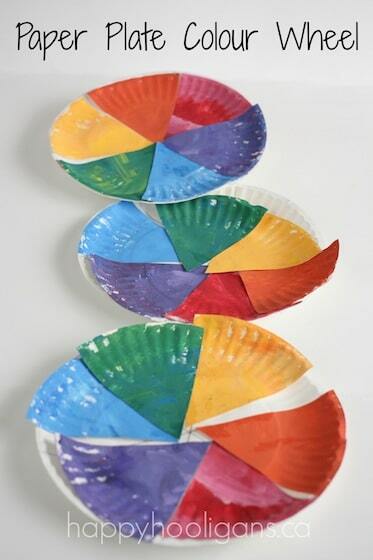 Shamrock File Folder Games ~ a variety of different file folder games. 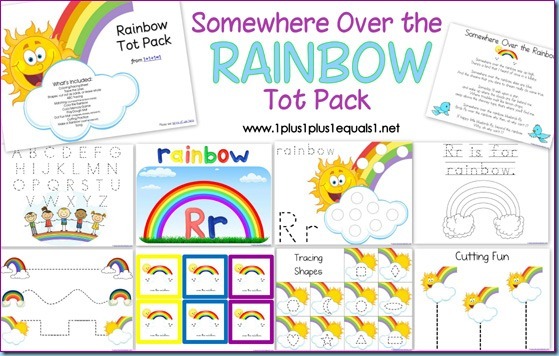 Pick one to use with your kiddos! 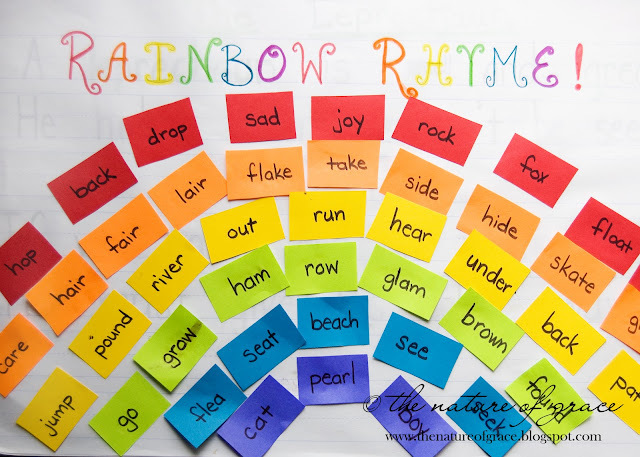 Each week I am pinning many of your links onto the Preschool and Kindergarten Community Pinterest Board. 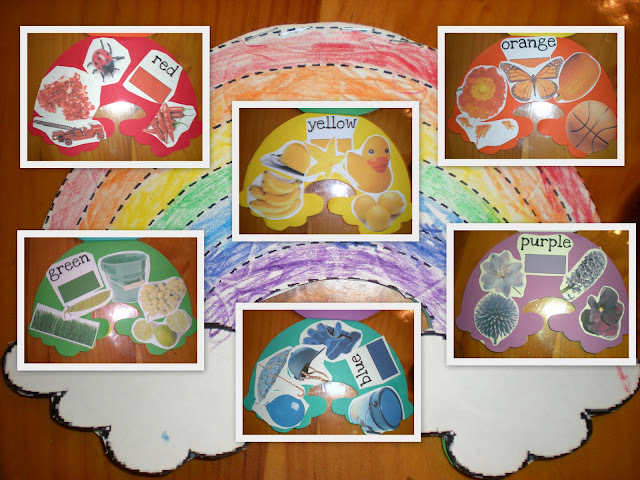 I’m a visual person, so having pictures to help me remember posts is super helpful. 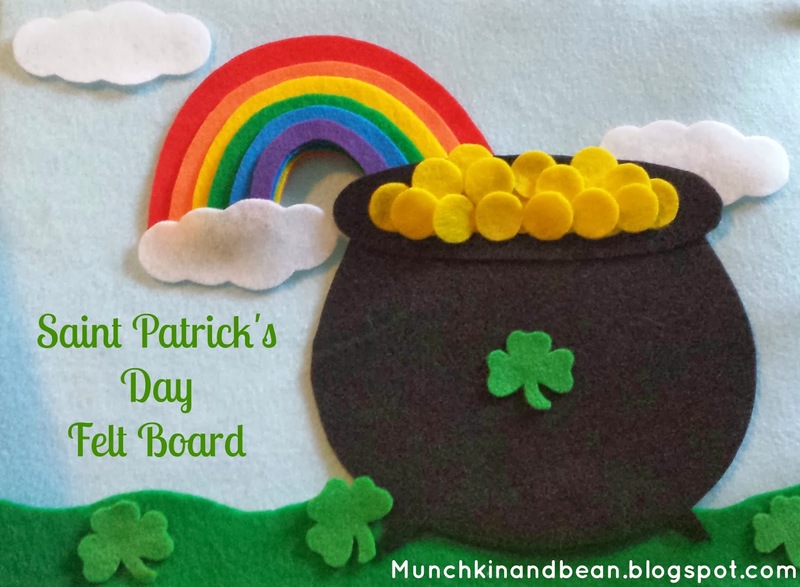 Be sure to jump over and follow the board – and find some fun ideas at the same time!